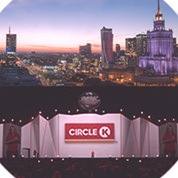 New location opens in Warsaw, Poland. Today more than 620 people are enjoying their work in the Business Centre in two locations. Statoil Fuel & Retail Business Centre renames to Circle K Business Centre. 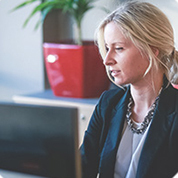 Scope in Finance & Control and IT continues to grow and we have 460 employees. 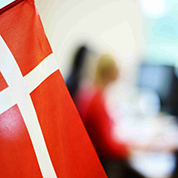 More services are transferred to the Business centre – IT Service Desk, Customer Service for Scandinavia and more Finance & Control functions. Over 266 employees deliver the results. 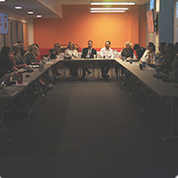 Already 136 dedicated employees have helped to build our team. 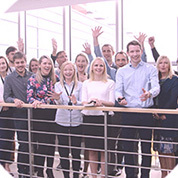 The company expands and starts to provide Fuel stock controlling, Customer Service Latvia, IT and Transport Fuel operations. 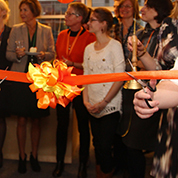 The Business centre celebrates its grand opening and starts to deliver its first services with 30 employees onboard: Finance & Control and HR administration functions for Latvia and Scandinavia. The decision to establish the Business Centre in Riga was made. Statoil Fuel & Retail runs a pilot project with Central Distribution Planning depratment to prove that services can be centralized – served as a beginning of the Business Centre.